It was no April Fool's joke when fuel prices spiked during this month. South African motorists are now being forced into diverting a greater sum of their disposable income to fuelling cars. To that end we list the best driver’s cars, which won’t ruin your budget after the April fuel price increase. These are cars which are all fun to drive, yet inexpensive to run when calculating the monthly fuel budget. 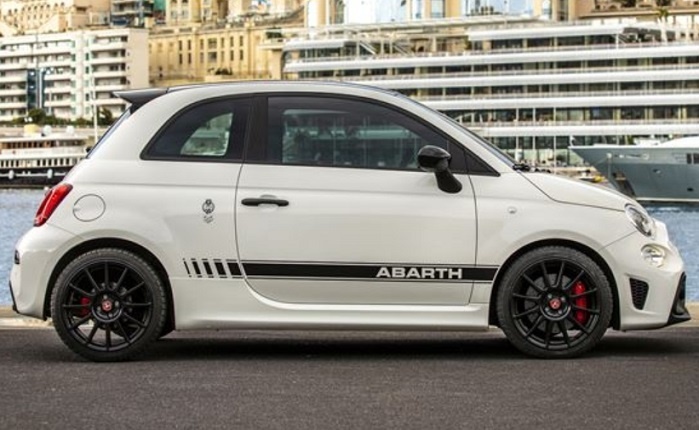 This is the road racer version of Fiat’s charming 500 city car. Abarth is the Italian brand’s in-house performance tuning specialist and they can claim a heritage that effectively launched the hot hatch way back in 1971, before VW had even imagined something such as Golf GTi. The Abarth 595 is small, which makes it both effortlessly easy to drive in heavily trafficked cities, but also lightweight and very responsive when you happen upon a succession of ever tightening high-speed corners. Powered by a turbocharged 1.4-litre engine, which makes an impressive 132kW, it manages to accelerate the 595 form 0-100km/h 7.3 seconds. Best of all is the average consumption of only 6 litres/100km. Exceptionally underrated car that is to be replaced by a new front-wheel drive platform, later this year. The 1 Series might look slightly odd to some, but this is a purist BMW, only in compact hatchback form. Unique amongst all other hatchbacks due to its rear-wheel drive configuration, it ranks as the driver’s car for those who need a five-door family vehicle which isn’t an SUV. 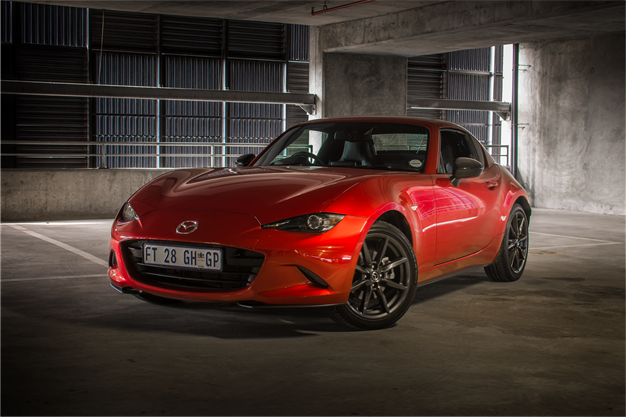 Roadster style without crippling running costs. This has always been the appeal of Mazda’s enduring MX-5 and with the brand’s commitment to naturally-aspirated engines, you can be sure that any MX-5 stays true to the brand’s claimed fuel consumption All the elements required for a great driver’s car are evident with MX-5. It is light, at only 1061kg. Weight distribution is excellent and MX-5 is rear-wheel drive, which means pin-sharp turn-in behaviour when you are cornering. 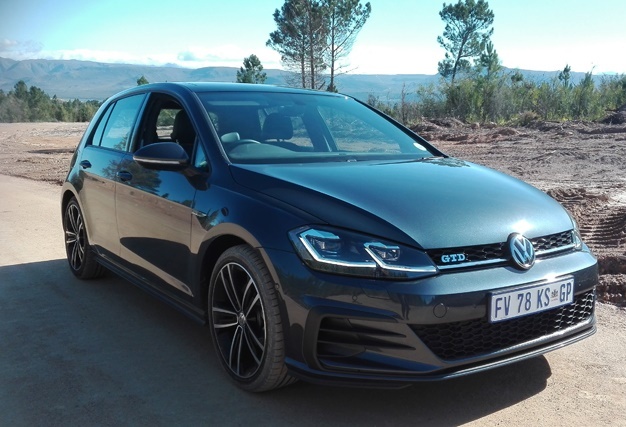 Performance is fair, with the 118kW not having much weight to move along – and as such fuel consumption is entirely reasonable too: at 7.6 litres/100km. If only I knew what was around that corner ahead, at least it was an awesome adventure. #Volkswagen #Golf #GTD. Like a GTi, but lighter on fuel. This is the promise VW delivers as its marketing drive with the Golf GTD and for the most part, it is true. The engine is a 130kW and 350Nm 2-litre turbodiesel and it pairs with VW’s brilliant six-speed DSG gearbox. 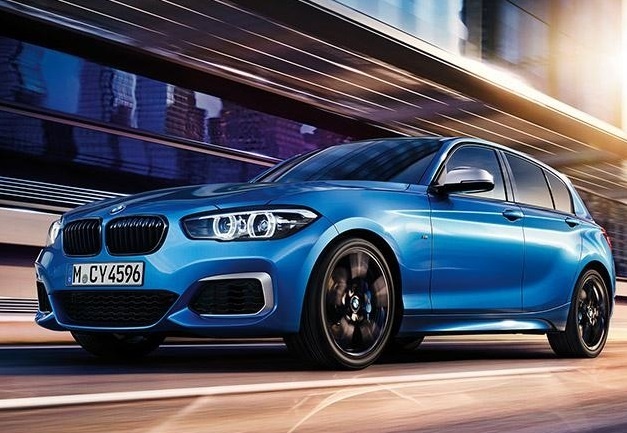 Performance is rapid, 0-100/km in 7.4 seconds, and fuel consumption averages to only 5.3l/100km. That makes this the best long-distance driving Golf, combining impressive in-gear overtaking acceleration with great range between refuels. Debits? There is a touch more weight above the front axle, due to that slightly heavier diesel engine, which blunts the GTD’s turn-in dynamics a bit. Then again, it is quite a bit cheaper than the GTI. 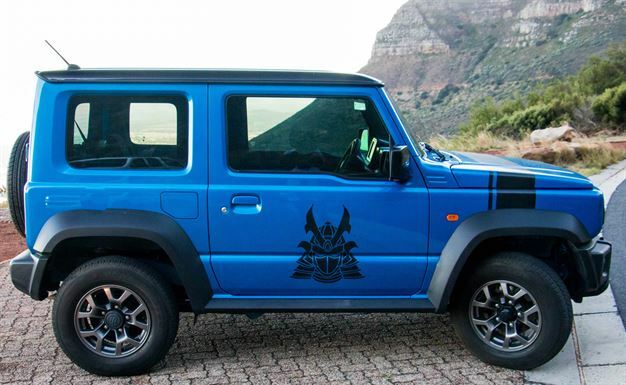 We could not possibly do a South African fuel hero driver’s car list, without at least one 4x4. In the contest to provide true off-road ability in an affordable package, there is simply no rival to Suzuki’s Jimny. The diminutive Japanese three-door wagon isn’t fast, but it can go where few other SUVs can. Phenomenal off-road capability is allied to a naturally-aspirated 1.5-litre engine which uses a lot less fuel than anything else with low-range and anything near the Jimny’s off-road ability. On-road performance might be slow, but off-road it can go anywhere. And overall 95 unleaded consumption is very reasonable, at only 6.3 litres/100km. "Strong oil prices and an ever-weakening Rand have combined to set up another massive fuel price hike," reports the Automobile Association.